We're not just a service. 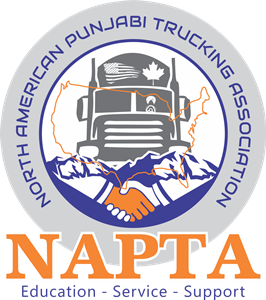 We're your partners in trucking community. Fleet Member - $10.00 (USD) Subscription period: Quarterly Automatic renewal (recurring payments) $10.00 first truck and add $3.00 per truck there after. Owner Operator Member - $120.00 (USD) Subscription period: 1 year Automatic renewal (recurring payments) You get 18 months of membership for 12 months of payment.